Trovare is a gated community located in Newport Coast. There are 168 condos located in this condo community in Newport Coast. There are five different floor plans, and the grounds at Trovare are beautiful. Enjoy a beautiful pool area for entertaining with family and friends. There are also tennis courts and basketball courts for the residents of Trovare in Newport Coast. The streets in Trovare include Adrano Drive, Celano Court, Firenze Court, Merano Court, Mistretta Drive, Padua Court, Rapallo Drive, Roma Court, Savona Court, Sorrento Court, Teramo Court, Tivoli Court, Tranto Drive, Trovare Drive, Veroli Court, and Viadana Drive. These condos in Newport Coast were built by Taylor Woodrow and were built in the range between 1993 and 1995. The five different floor plans in Trovare range in size from approximately 1000 square feet to 1700 square feet. There are both two and three bedroom condos in Trovare in Newport Coast. Trovare is located in the 92657 zip code in Newport Coast. The grounds and landscaping are beautiful and there are a gorgeous pool and spa area for the use of Trovare residents. Home owners in Trovare enjoy an exclusive membership in Coastal Canyon Park with which has association Olympic sized salt-water pool, four tennis courts that are lighted, a park and a staffed clubhouse. Trovare is also close proximity to freeways which is an ideal location. It is also close to Pelican Hill Golf and Resort, Crystal Cove Beach, Fashion Island, and fine dining in Newport Coast and Newport Beach. Trovare in Newport Coast is located adjacent to Altezza in Newport Coast off Vista Ridge. Search the MLS for homes for sale in Newport Coast, Newport Coast real estate, and condos for sale in Trovare in Newport Coast. For the most-up-to-date information in the Newport Coast area, we urge you to contact us. We can assist you with all aspects of buying or selling real property in this and other neighborhoods and communities in Newport Coast. Also ask to be placed on an instant notification system when any new Newport Coast MLS listings come on the market or price reductions in Newport Coast area are posted. We can assist buyers in all forms of Newport Coast relocation needs including new construction houses, condos, for sale by owner homes, residential lots, lofts, and new homes in various subdivisions across the Newport Coast. If you are interested in foreclosure homes including pre-foreclosures, short sales, REO properties and other types of foreclosure properties, then we can assist you. 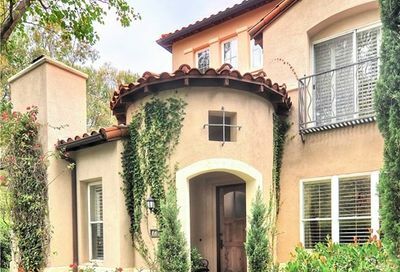 And if you’re searching for condos for sale in the Newport Coast, feel free to browse our updated listings of Newport coast condos for sale on our site. Trovare is a gated Newport Coast community with access to beautiful community pools. 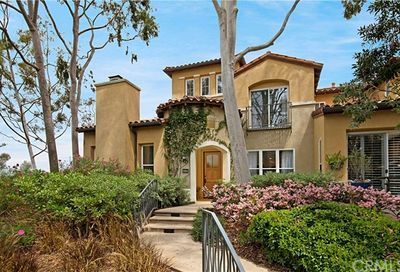 Search for condos for sale in Trovare, a Newport Coast community.